Our focus at Evolve Women’s Health is to provide the best possible specialist care in women’s health, no matter where you are in your life journey. Our medical specialists aim to provide the most up to date, evidence-based health advice and practice to patients in a relaxed and caring environment. We provide exceptional care to our patients in all areas of obstetrics and gynaecology in a holistic fashion – it really is “all about you”. At Evolve Women’s Health, we know how precious your pregnancy is. We appreciate how pregnancy empowers women, and our obstetricians are dedicated to supporting our patients through their journey for a healthy and successful birth. Specialist Obstetrician’s Dr David Chettle and Dr Matthew Stinson, provide one on one specialised pregnancy care for every new mother both pre and post pregnancy. At Evolve Women’s Health, we offer true continuative care, from pre-conception planning, through the entire antenatal period and delivery, as well as postnatal care and beyond. Dr Chettle and Dr Stinson are adept at managing both normal and high-risk pregnancies – including those pregnancies that may be complicated by maternal issues (for example, hypertension, pre-eclampsia, diabetes or thyroid disorders) or foetal concerns (twins, growth concerns). Both Dr Chettle and Dr Stinson are happy to support mums requesting vaginal birth after caesarean (VBAC) where it is safe to do so. Whilst we hope you have a very uneventful pregnancy and childbirth journey, it is impossible to know whether this will be the case. Rest assured, the doctors at EWH are well skilled to successfully manage you and your baby if there are any pregnancy or childbirth complications. We know how challenging it can be raising personal gynaecological health matters with a medical practitioner. 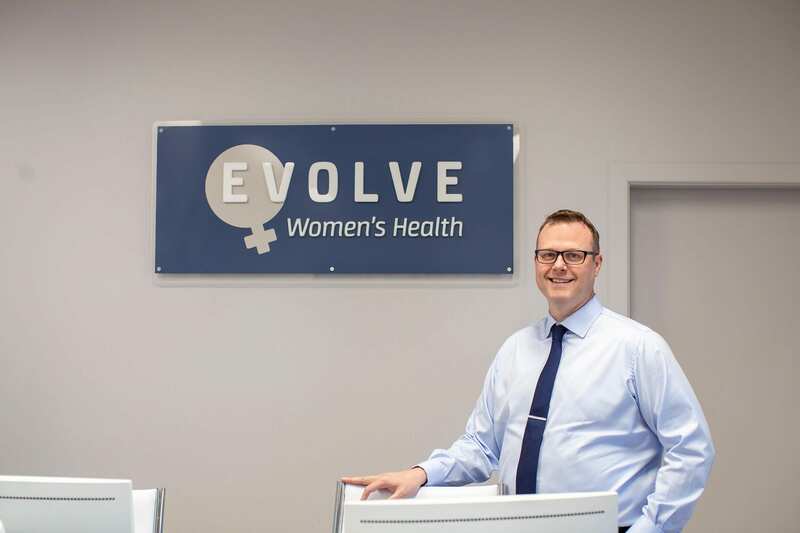 The Doctors at Evolve Women’s Health will put you at ease, allowing you time to explain your health concerns and issues to work towards a resolution. Both Dr Chettle and Dr Stinson are knowledgeable in all areas of gynaecology and have special interests in assisting patients with abnormal pap smears and cervical disease, menstrual concerns, endometriosis, PCOS (polycystic ovarian syndrome) and pelvic pain along with both fertility and contraception queries. As Specialist Obstetricians & Gynaecologists, both Dr Chettle and Dr Stinson have received their Fellowships from the Royal Australian New Zealand College of Obstetricians and Gynaecologists. This Fellowship recognises their extensive training and understanding of the specialty and their skills in helping women with their health concerns. 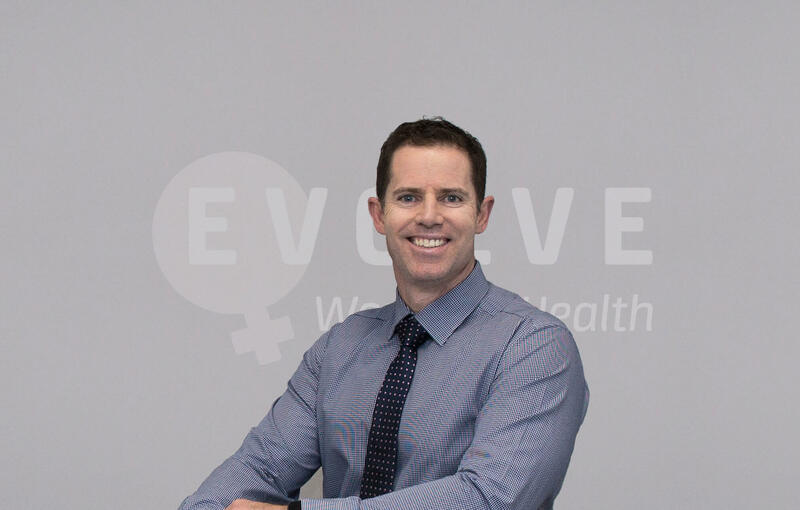 The Doctors at Evolve Women’s Health are dedicated to maintaining up-to-date knowledge and understanding of contemporary treatment techniques in women’s health, for the betterment of their patients.